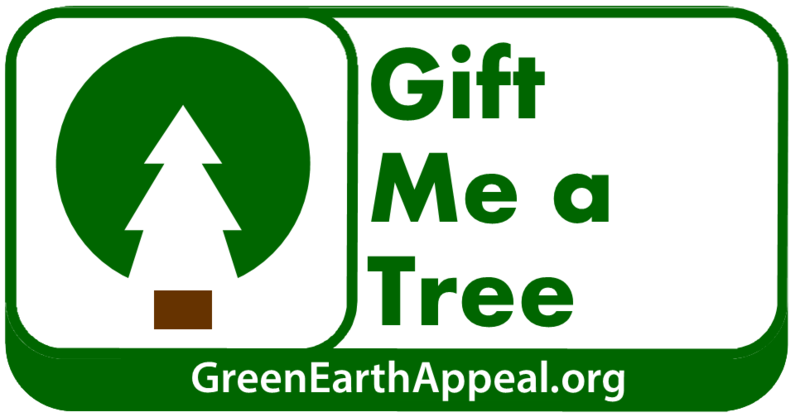 The Green Earth Appeal is one of sixty-one worldwide Tree Planting Partners in the United Nations Environment’s Billion Tree Campaign. 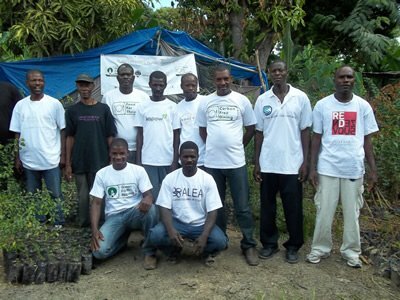 The campaign started in 2006 and since then has successfully planted more than twelve billion trees. This programme has encouraged partnership between governments, organisations, communities and individuals to work towards a better global future through the planting of trees. The Green Earth Appeal is a partner in a diverse group from sectors that include vehicles, finance, cosmetics, confectionary, NGOs and other United Nations agencies committed to The Billion Tree Campaign. The Billion Tree campaign aims to address the multitude of issues associated with deforestation and to return global temperature rises to within two degrees Celsius of pre-industrial levels through the reforestation. Approximately seventeen percent of greenhouse gas emissions are the result of deforestation and forest degradation. Whilst planting trees may seem like a simple solution to a massive global problem, this one action can lessen the impact of global warming and enhance biodiversity. Trees are key to protecting the environment for future generations. 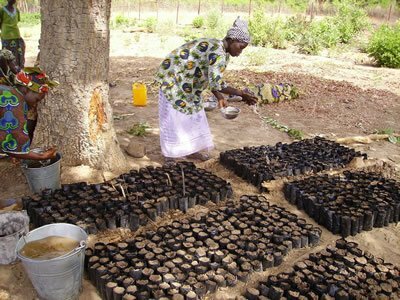 In planting trees, it is possible to increase the production of oxygen, absorb CO2, reduce soil erosion and its damaging effects, ensure the provision of habitat for wildlife. 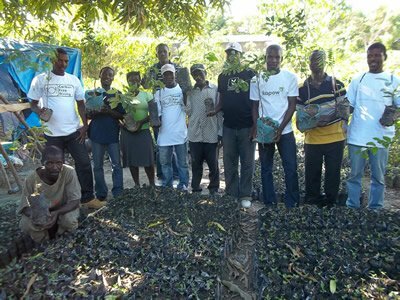 The Billion Tree Campaign had an initial target of registering, through its dedicated website, one billion trees in 2007. In 2008, the Campaign’s objective was raised to seven billion trees – a target to be met by the climate change conference that was held in Copenhagen, Denmark in December 2009. By September 2009, the seven billion planted trees mark had been surpassed. In January 2013 this number had risen to 12 billion and by 2017 15 billion.